A disability rights campaigner has launched a petition in a bid to stop the Government merging assessments for Personal Independence Payments and Employment And Support Allowance. From this Spring over 65s who receive Personal Independence Payments will no longer have to undergo reviews to continue receiving the benefit. The change, which was announced by Amber Rudd, the Work and Pensions Secretary in a recent welfare benefit reform speech, is set to affect 270,000 people. 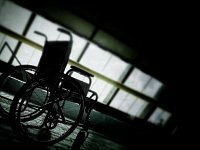 Campaigning journalist Steve Topple has reported that over 21,000 sick and disabled people died between April 2013 and 2018 while waiting for a decision about their benefit claim. 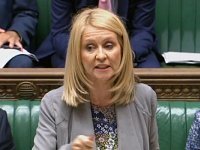 The figures were published by DWP Minister Sarah Newton in response to a question by Labour MP Madeleine Moon and questions are being asked about the figures’revelations. Disability Rights UK (DRUK) has summarised the key points of the Budget 2018 for disabled people if you wish to see an overview. 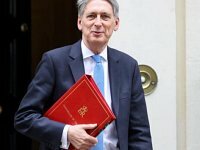 As a ‘no deal Brexit’ is still a possibility next March’s Spring Statement could be upgraded to a full Budget – this could mean that some of the Budget 2018 proposals detailed could be amended. Sheffield City Council has launched a new information sheet designed to help people find out and apply for Universal Credit, which is being rolled out across the city from next month for new claimants and anyone reporting a change in their circumstances. 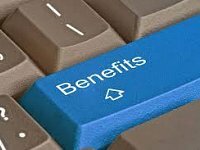 The controversial benefit, which only affects working age people, will eventually replace six existing benefits – Housing Benefit, Income-related Employment and Support Allowance (ESA), Income-based Jobseeker’s Allowance (JSA), Child Tax Credit, Working Tax Credit and Income Support. 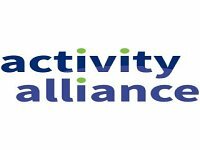 New research shows almost half of disabled people fear losing benefits if they take part in exercise and are seen to be physically active, according to new research published by Activity Alliance. The study, entitled ‘The Activity Trap: Disabled people’s fear of being active’, shows that four in five disabled people would like to be more active to manage impairments and pain and help them to maintain and improve their physical and mental health. 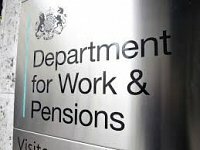 In a joint letter, disability charities throughout the UK have raised concerns regarding the Government’s proposed timetable for moving existing disabled claimants onto Universal Credit. 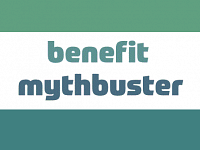 With the introduction of Universal Credit in Sheffield later this year , you may wish to look at a new online web tool designed to help address commonly held myths and misconceptions about Universal Credit from the advice and technology charity Lasa. 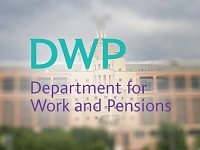 The Department for Work and Pensions announced on Wednesday that arrears for sick and disabled people who lost out when their benefits were transferred to Employment and Support Allowance would be backdated to the date they moved to ESA and not limited to the date of the legal tribunal ruling .